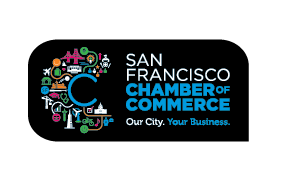 Innovation comes from businesses of all sizes, and there is no shortage in San Francisco. 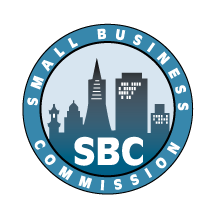 By taking the pledge, you are committing to support other San Francisco businesses by shifting an additional 5% of your spending to local and small businesses and continue to fuel innovation in our small and local business community. Your business will be leading by example. Take it one step further by educating and encouraging your employees to take a 5% pledge of their own. *5% spend can be based on San Francisco or regional office spending.